Chinese-American stylist Ryan is assigned to oversee a photoshoot for a visiting Chinese actor. Annoyed with the assignment, Ryan finds he has his work cut out for him with Ning, a seemingly straight, homophobic man who hurls insults at him with little remorse. 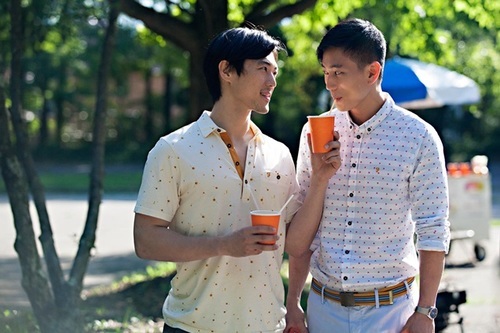 Comfortably out and ensconced in New York’s lively gay scene, Ryan stands up to Ning until the two settle into a sort of uncomfortable friendship. The two men navigate a tricky friendship as Ryan introduces Ning to a world where anything can happen.